JUST SOLD! 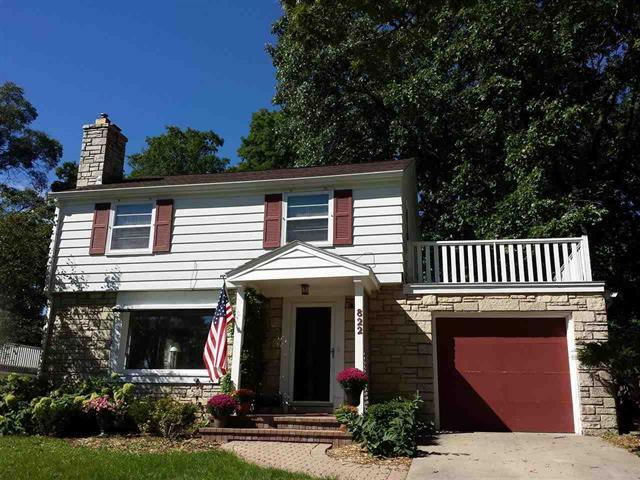 822 Hiawatha Dr. in Madison, WI sold on January 16th, 2015 for $325,000. Located in the Nakoma Neighborhood!